In this episode of Loan Officer Marketing TV, we pick up from our last video: Digging for Oil Wells in your Mortgage Business. 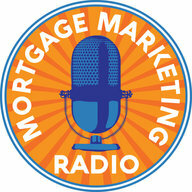 The future of Mortgage Loan Officer Marketing will not be based on lowest rates, closing times or household brand names. Your success when marketing both to Real Estate Agents and home-buyers will be based on Content Marketing. 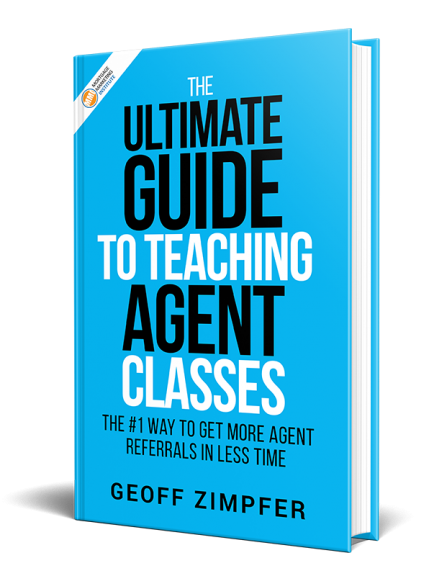 Positioning yourself as a Trusted Authority will all but eliminate your need for cold-calling, door knocking and begging for Agent referrals. You’ll attract business, referrals, leads and loans if you know how to become known as a Trusted Authority. Check out the video for more and share your comments below.